KELOWNA, BC –(Marketwired) – SG Spirit Gold Inc. (“the Company“) is pleased to announce that it has received conditional approval from the Canadian Securities Exchange (the “CSE“) with respect to the proposed three-cornered amalgamation (the “Transaction“) between the Company, Northern Lights Marijuana Company Limited (“DOJA“) and a wholly-owned subsidiary of the Company. Following completion of the Transaction, it is anticipated that the Company will be renamed DOJA Cannabis Company Limited and will trade on the CSE under the four-letter symbol DOJA. A listing statement with respect to the Transaction is expected to be filed under the Company’s SEDAR profile at www.sedar.com on or about August 2, 2017. DOJA™ is a premier cannabis lifestyle brand that will feature the highest quality handcrafted strains in Canada. DOJA’s state-of-the-art ACMPR licensed production facility is located in the heart of British Columbia’s picturesque Okanagan Valley. DOJA was founded by the proven entrepreneurial team that started SAXX Underwear®. DOJA also encourages readers to visit the website at www.doja.life to learn more about DOJA and to sign up for DOJA news updates. 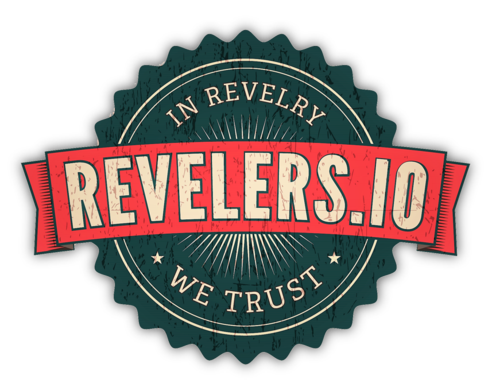 Next articleRevelers.IO Music: Safety Dance, KM Music Mix.